One neighbor tells us you have to have a specific kind of trust while another friend tells us we must include a durable power of attorney and yet still our brother tells us to drop the “durable” part of the power of attorney. 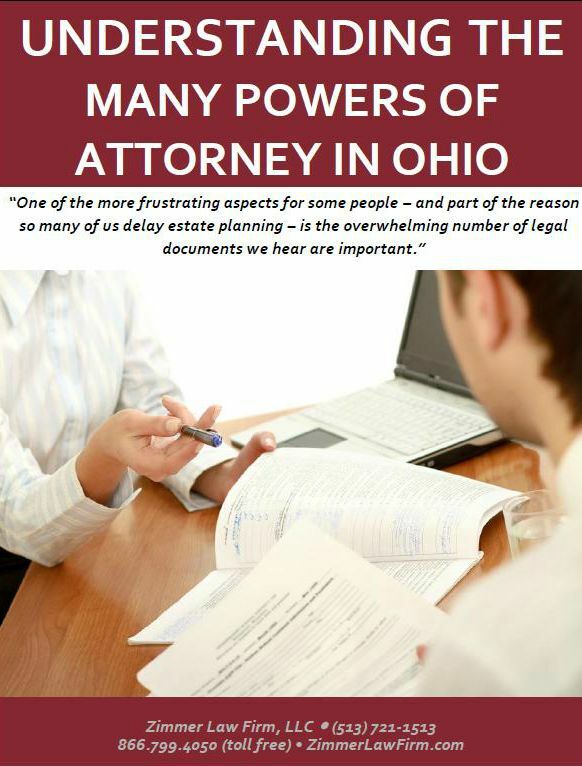 It’s overwhelming, but it’s still important and more than that, it’s much easier once you understand a few of the basics, especially when it comes to powers of attorney. Click here to read the whole article or download the PDF.